I've been working on center activities for after Spring Break. 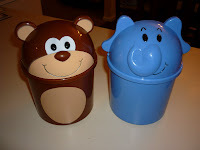 (No Spring Break for me until next week...sooooo ready) I've come up with a literacy center for the monkey container. We will be working with the /oo/ sounds after break, so we'll be 'Goin' Bananas' to practice. 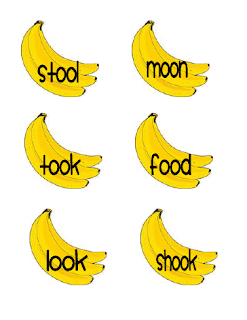 Students will sort the bananas by the oo sound like in soon and the oo sound like in book. 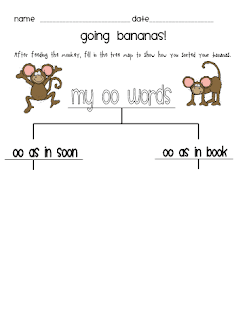 They will feed the monkey only the /oo/ words (like in 'book'). The bananas that make the /oo/ sound, like in soon, will be 'rotten' and the monkey can't eat them! Then students will record words on the tree map to show how they sorted the bananas. I use a Sound Muncher in my room weekly and these little guys will be used in the same way ~ to sort words for word study. Click on the picture to download the bananas and tree map. p.s.~ elephant and peanut activity for math coming soon! I have the elephant. I can't wait to see your elephant activity! 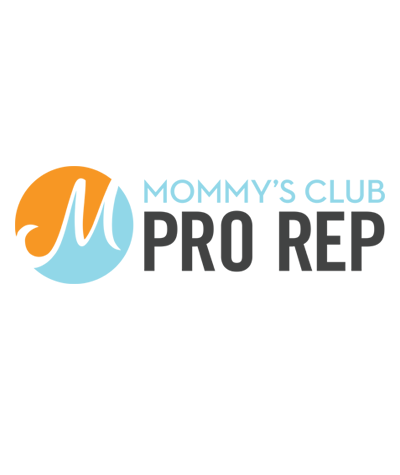 Just discovered your blog - thanks for sharing all of your things!